Deep in a rugged river canyon in California’s Gold Country an ancient pyramid lies buried. The pyramid has served as a beacon to space travelers entering and exiting our world for tens of thousands of years. The structure also doubles as an initiatory center. The remarkable story of the pyramid’s discovery is a lost chapter from the early days of the UFO Contactee Movement. DOUGLAS HAWES is a student of Western lore, with a fascination with ancient power points and magical places, and Native American legend. Douglas has a B.A. 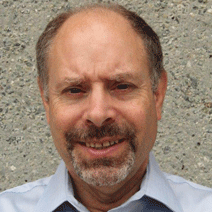 from UC Santa Cruz, and an M.A. from San Jose State University, both in Modern European History. He currently works in the legal field. Douglas was a featured Speaker at UFO CON 2017. To see his fascinating presentation on Mt. Konocti, you’ll need to purchase last years conference on the “Watch Past Conferences” page. 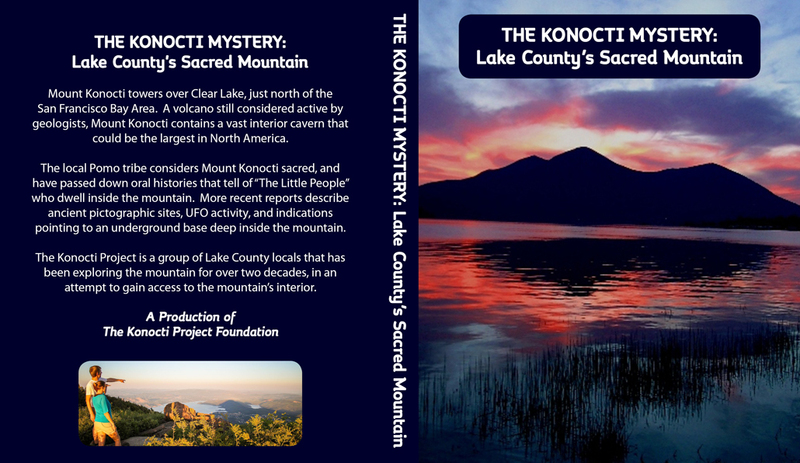 Douglas will have a DVD of the Konocti Project and The Snakehead Point Mystery booklets for sale at the conference.